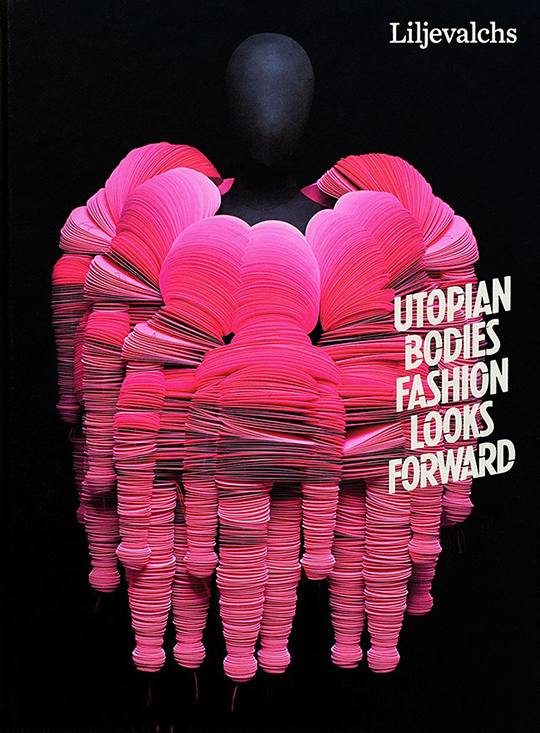 Utopian Bodies – Fashion Looks Forward catalogue published on the occasion of the Utopian Bodies: Fashion Looks Forward exhibition Liljevalchs Konsthall in Stockholm, and includes costumes from Craig Green and Alexis Themistocleous from the Atopos collection. The publication explores fashion’s possibilities and human creativity. It maps out imaginable futures for the adorned body and focuses on the positive aspects of fashion, rather than expatiate on the problems. Jan 29 - Jan 31 2014	ARRRGH! The End!